 Tetraalkylammonium Carbonate Resin, Peptide Synthesis, Peptide Reagents, Custom Peptide - ChemPep Inc. The resin is a solid base to neutralize amine salt and usually used as a scavenger for removal of acidic compounds in the reaction system [1-3]. It usually requires the use of 3-4 equivalents of resin and takes 1-3 hours to remove excess carboxylic acids and phenols.